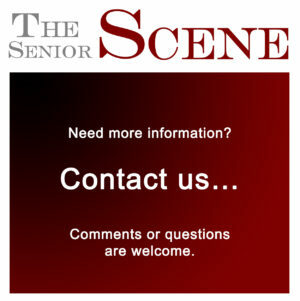 How to get the most out of Medicare will be the subject of seminars at four branches of Pierce County Library System in September and October. 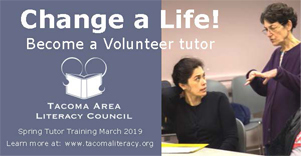 Sept. 22 at the Lakewood branch, 6300 Wildaire Road SW.
Sept. 29 at the Sumner branch, 1116 Fryar Ave.
Oct. 6 at the Gig Harbor branch, 4424 Point Fosdick Drive NW. Oct. 20 at the Parkland-Spanaway branch, 13718 Pacific Ave. S.
Organizers said the presentations are a time for those turning 65 or making changes to their plan to learn about the service before Medicare’s open enrollment period Oct. 15-Dec. 7. Attendance is free. 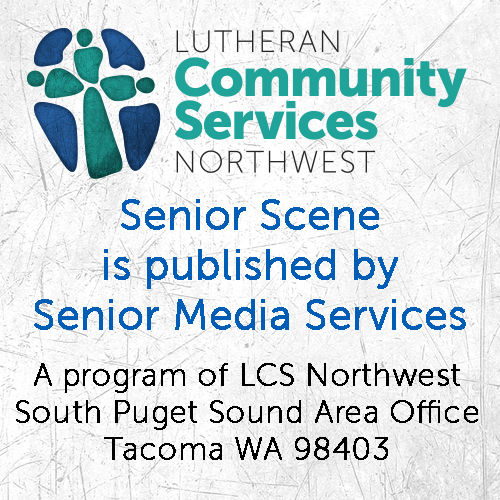 Sound Outreach, a non-profit organization that advises seniors and disabled persons on financial matters, can be contacted at 253-596-0918 to register. SHIBA is a service of the state insurance commissioner. Log in | 47 queries. 1.328 seconds.